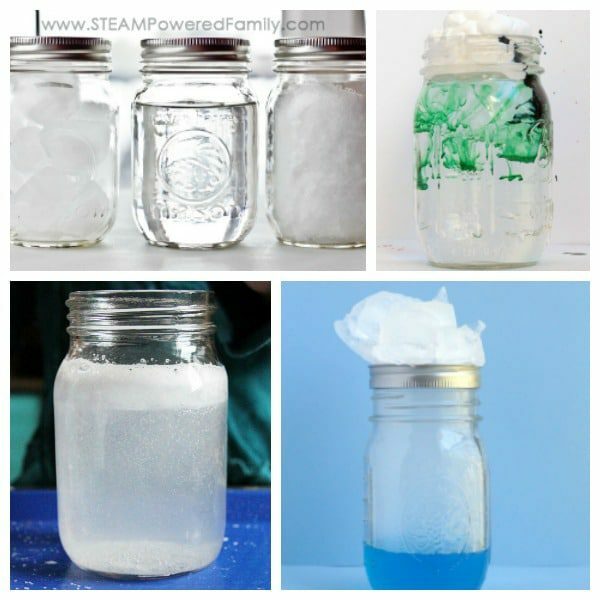 We do a lot of science experiments for kids and STEM activities around here, and one common theme I noticed recently is that we do a lot of science experiments in a jar. 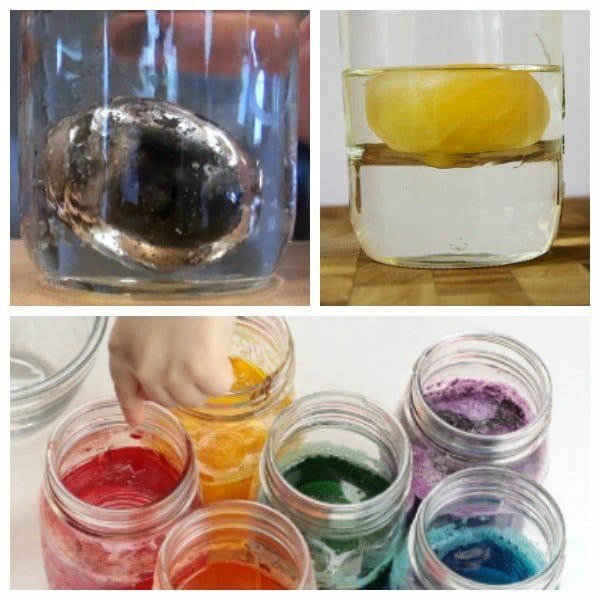 Glass jars are amazingly versatile and most people have several sitting in their kitchen. 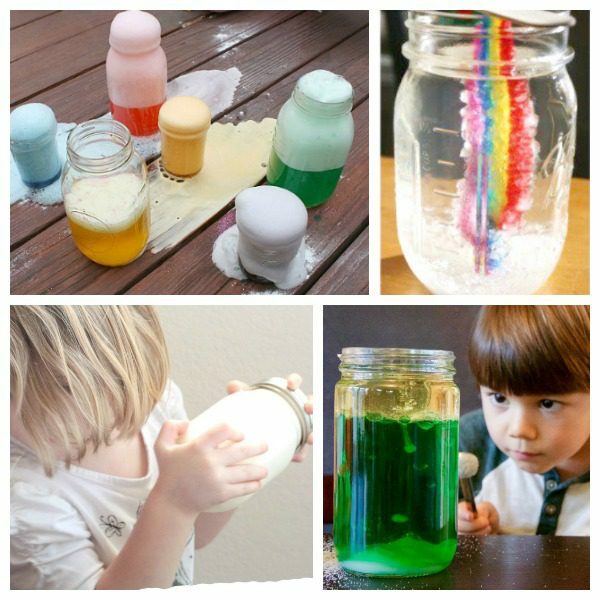 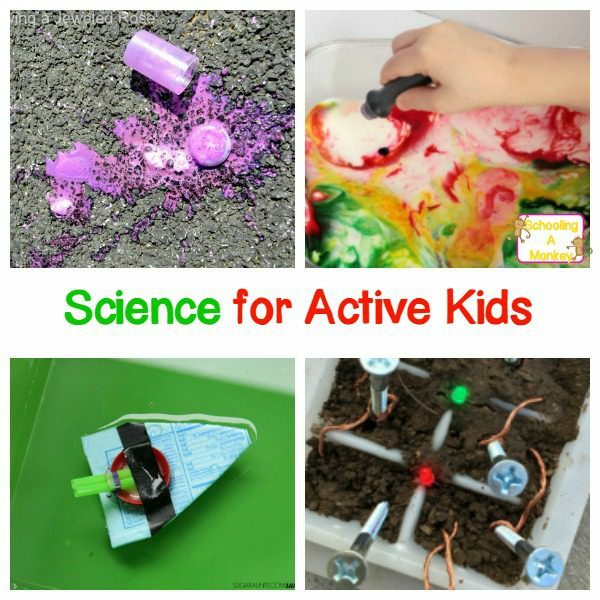 You don’t need fancy beakers or other expensive science equipment to do these fun STEM activities. 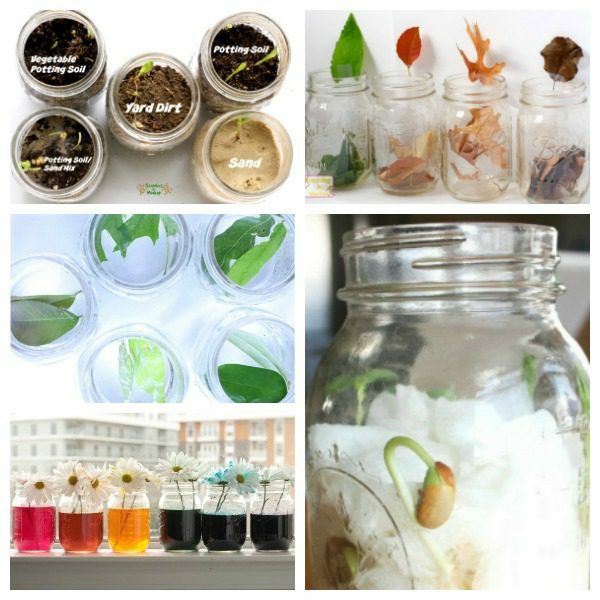 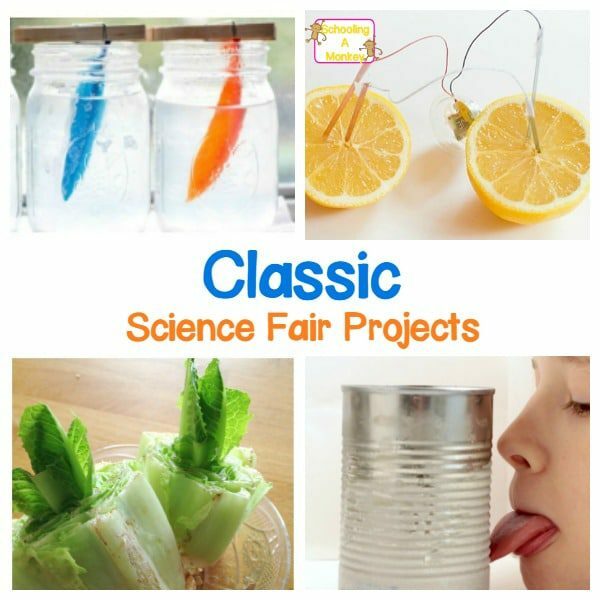 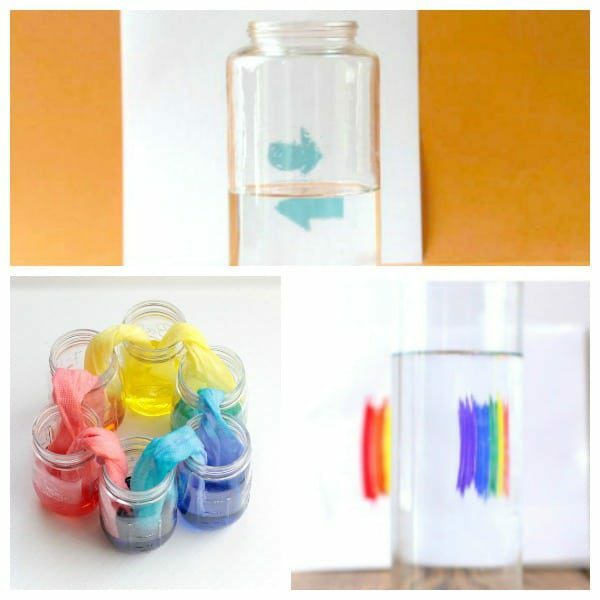 All of these ideas are clever, simple, and fun science experiments in a jar. 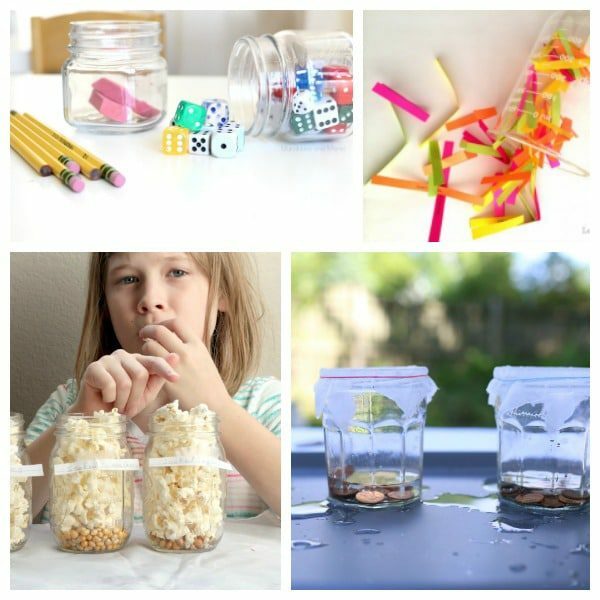 Kids will love these creative ideas and parents and educators will love the affordable cost! 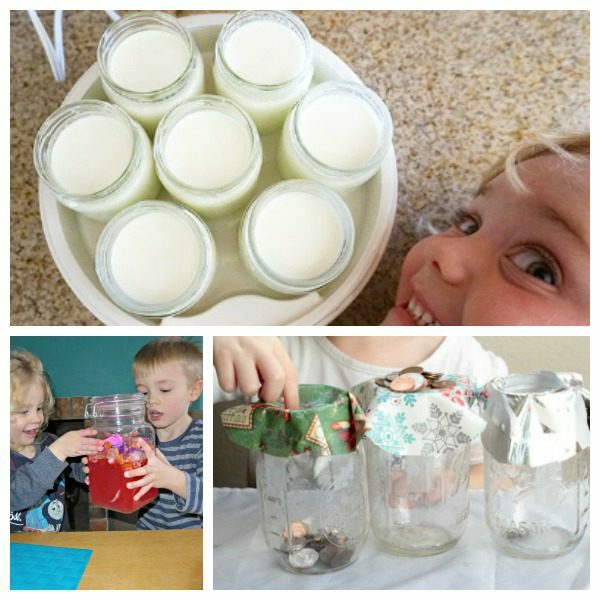 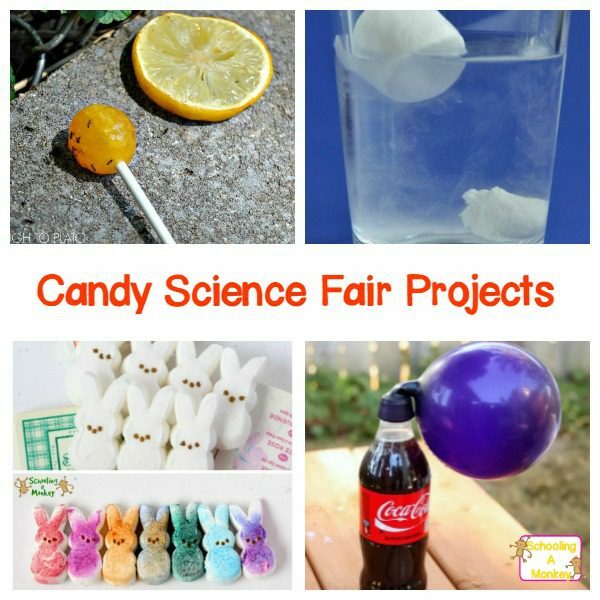 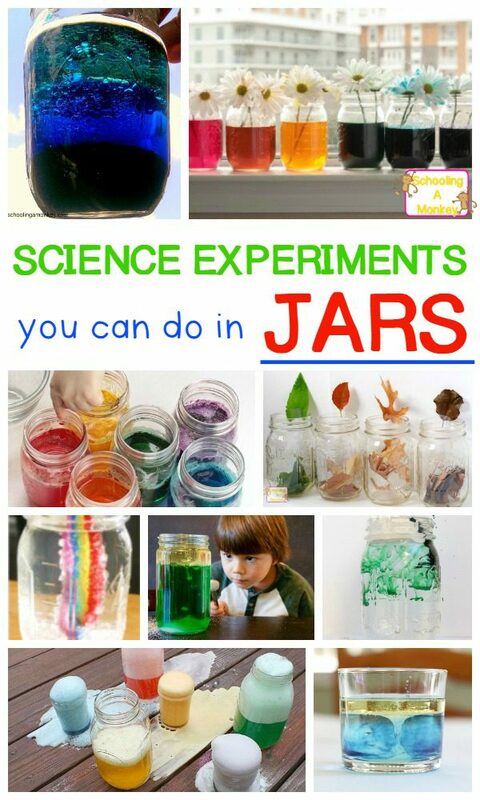 These jar science projects are so much fun and will keep kids talking about the lesson long after the science jar is cleaned up. 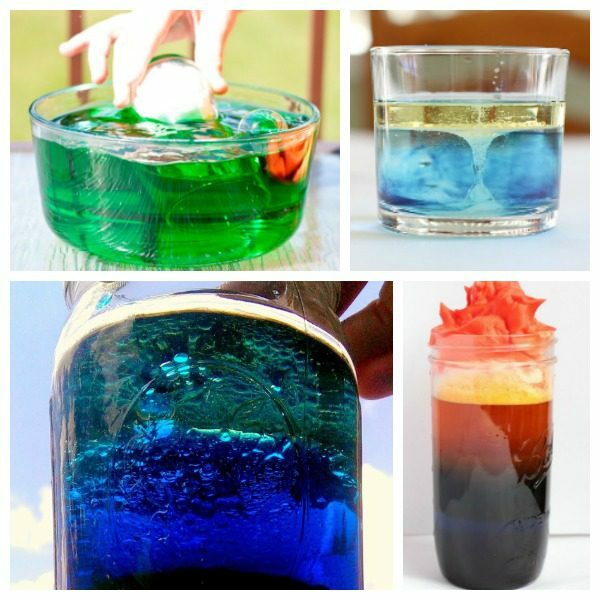 Try these fun science jars today! 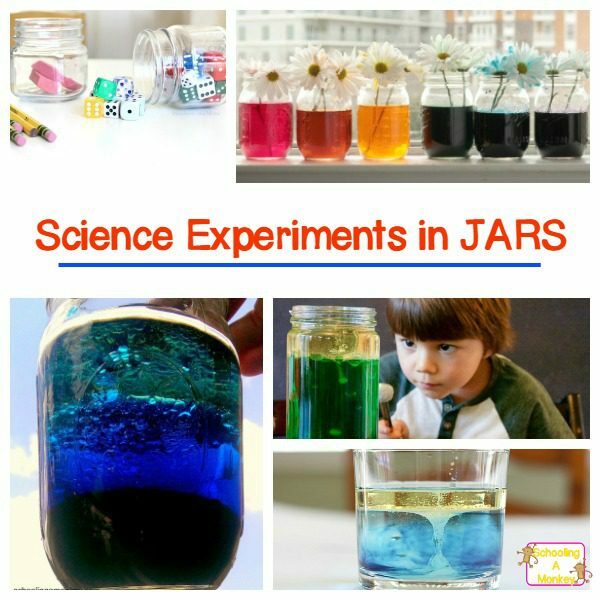 If you have some old jars lying around (our favorite jars to use are mason jars) then you’re all ready to try these science experiments you can do in a jar!